There is a small brood at Sykris who were born recently. We hope for some really stunning kittens. 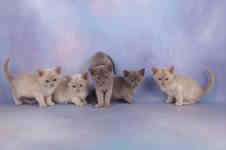 ​Enquiries welcome for future litters! We believe when breeding these delightful kittens that it is quality over quantity, this means we only have a few special litters a year. The majority of kittens go to pet homes with the occasional kitten reaching the dizzying heights on the show bench. 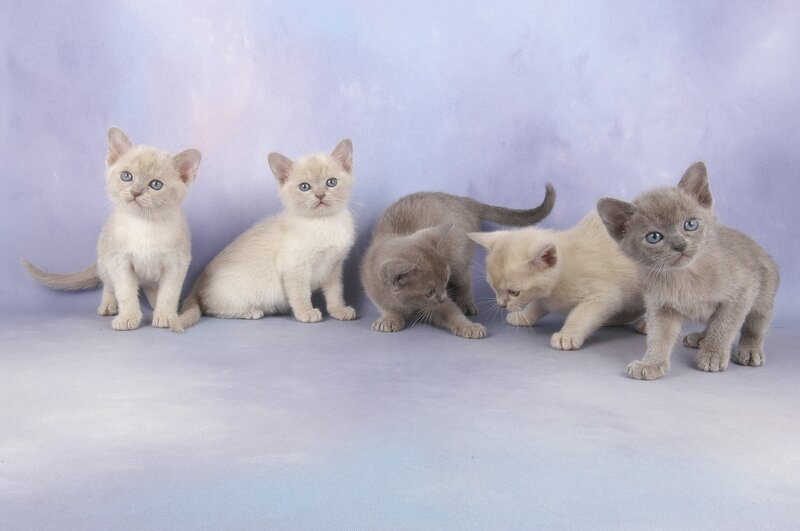 You can meet some of our past kittens on the New Owners page. Our kittens are born and raised in our home alongside our Labradoodles. They have complete run of the of the place including, once they are old enough, access to our enclosed safety run via a tunnel to enjoy the fresh air and sunshine when we get it. Kittens have to be a minimum age of 13 weeks, once they are recovered from their first Flu and Enteritis vaccinations at 9 and 12 weeks. They have two vet checks, which includes hearts, lungs and general health. They are wormed and come to you with a 4th generation GCCF pedigree and 4 weeks Pet Plan insurance from the day of pick up.